Here you will find the most of moded apps,tools,tricks and games.Pro apps are also available for free download.Nothing is paid on this website. Most Android games added on the basis of requests,user's reviews and ratings etc. 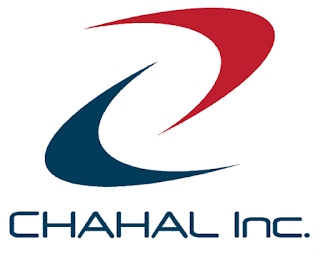 Chahal Inc. will try to provide all relative information required for installation and execution for these games. Please inform us if you have any problem with link, installation and etc. Please support the site with good and relative comments. Avoid using harsh language while commenting. Please note:capabilty of running games is checked on Suitable.Android Phones.